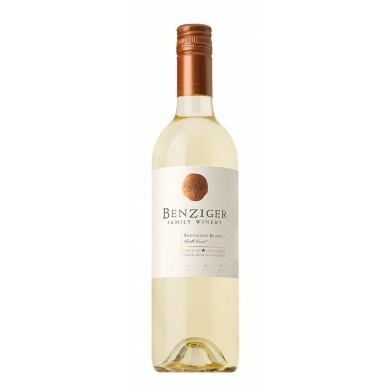 BENZIGER FAMILY WINERY SAUVIGNON BLANC for only $13.39 in online liquor store. Bright citrus and floral aromas introduce Benziger Sauvignon Blanc. In the mouth, it is fresh and enduring, providing a good, but not heavy, volume. This Old World-style Sauvignon Blanc offers subtle minerality and notes of grapefruit and lemon.